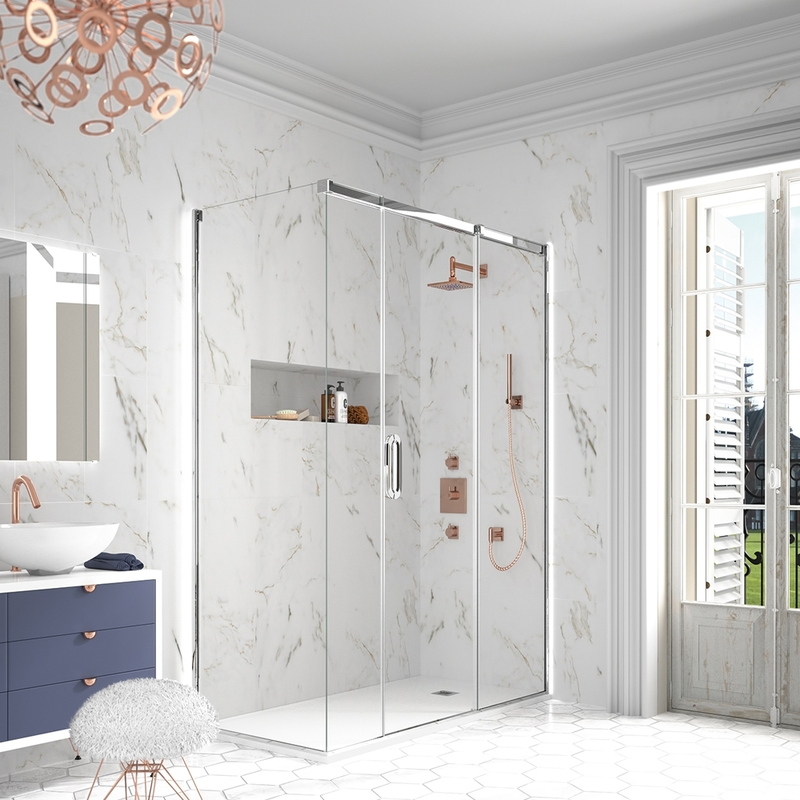 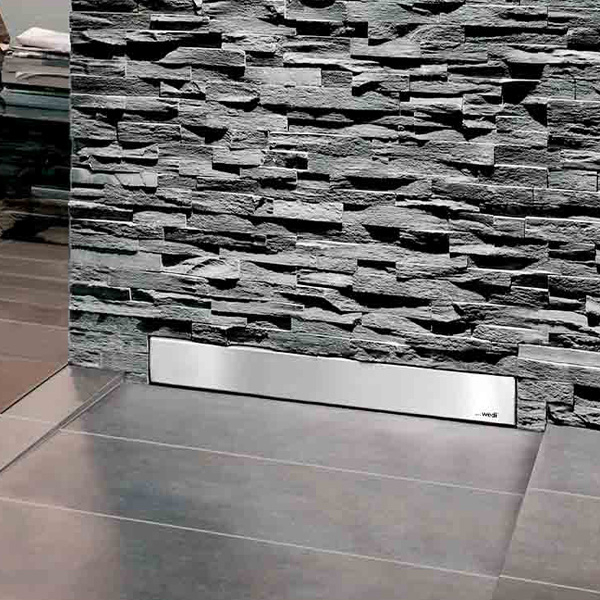 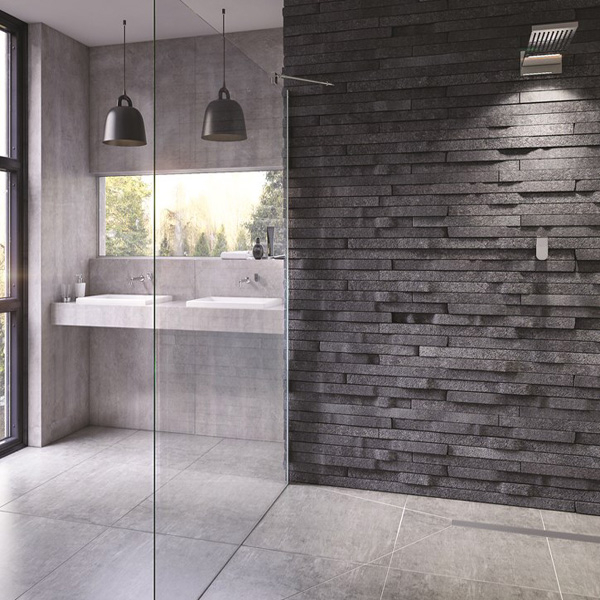 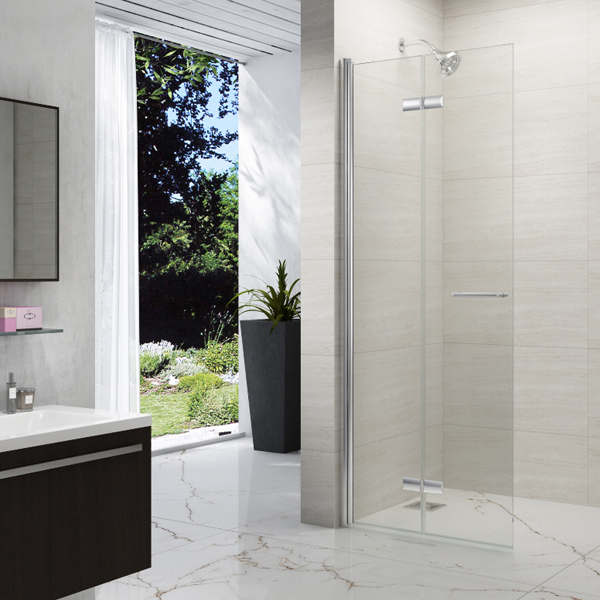 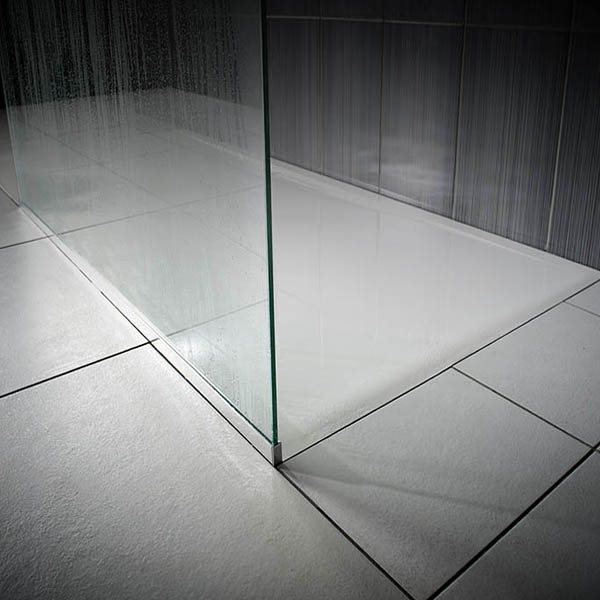 Create a luxurious sense of space in your bathroom with our wet room flooring solutions. 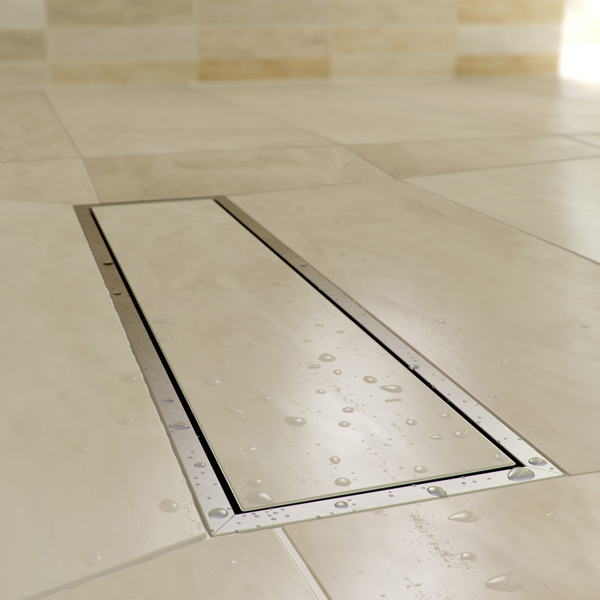 offering top performance, easy installation and completely leak-free systems. 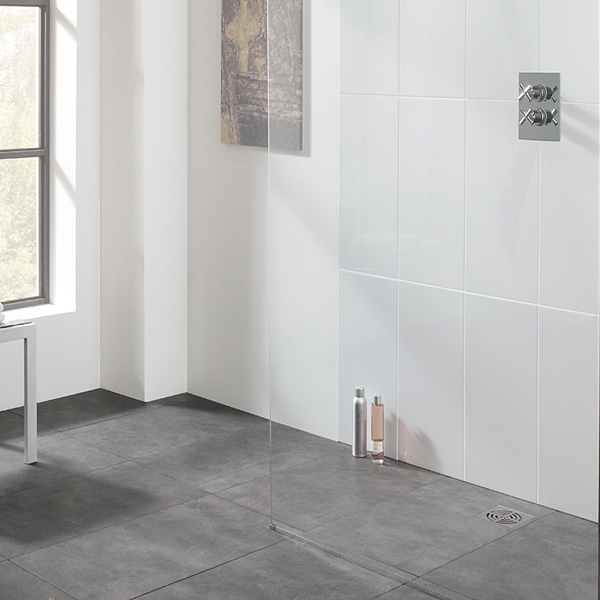 Our practical selection of innovative wet room products can perfectly fit the contours of your shower room space, with ‘flat to floor’ and ‘on legs’ options available. 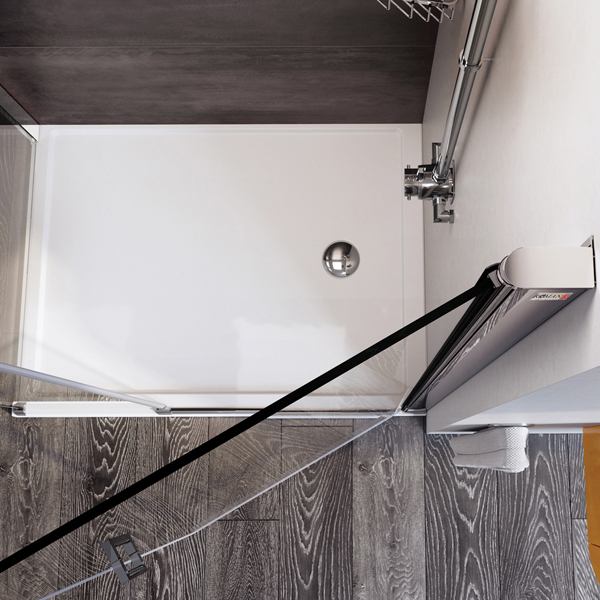 The multitude of choices allows you to step away from bathroom suites for creative features, such as a wash-down space for pets or dirty boots. 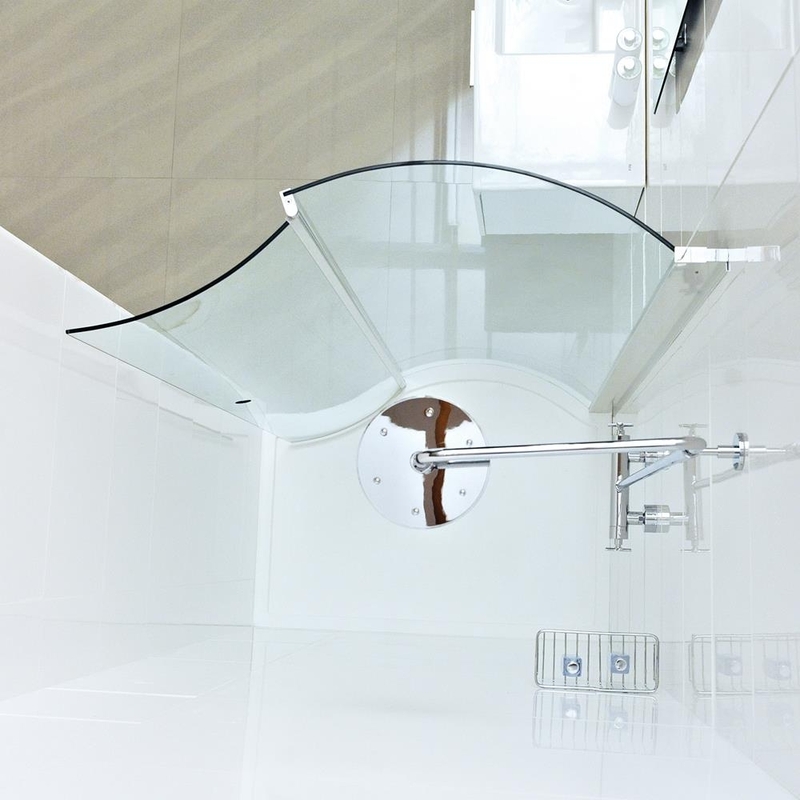 Easy to clean, watertight and accessible to all; wet rooms are the height of practicality.